I have a couple new piano students this year and I have always incorporated fun music activities and games into the lessons. 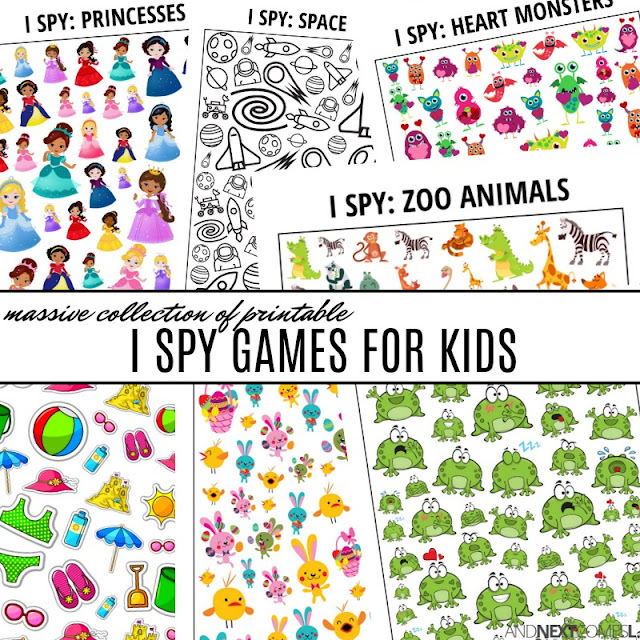 This year I am introducing some music theory themed I spy games to make theory a bit more interesting. This music notes themed I spy game for kids is perfect for reinforcing note names. 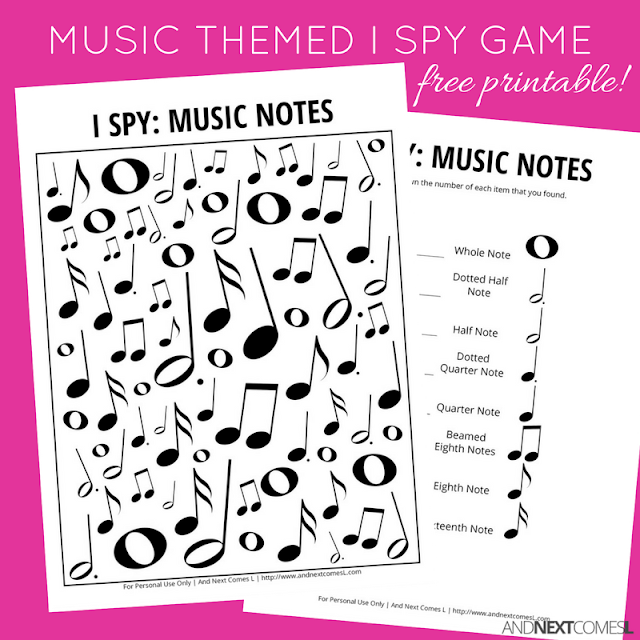 This I spy game printable would also be a great music game for the classroom if you are a music teacher.